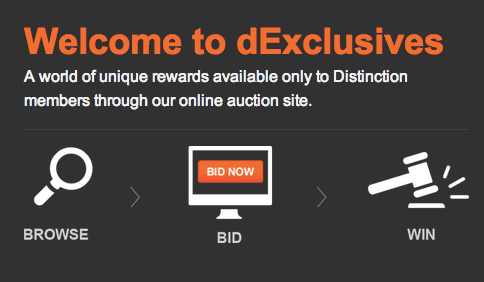 Last week, I ran an Aeroplan dExclusives Giveaway for the launch of their new rewards option called dExclusives Rewards, which included auction options for unique opportunities. 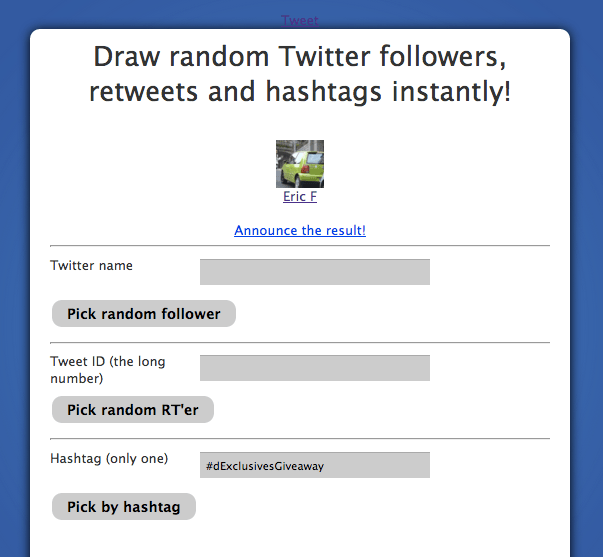 I used twitterdraw to select the winner, who was Eric F (@sorosuub1). Congrats Eric! Please contact me via Twitter or email so I can hook you up with 5,000 Aeroplan miles! Thank you for playing and for following the blog!